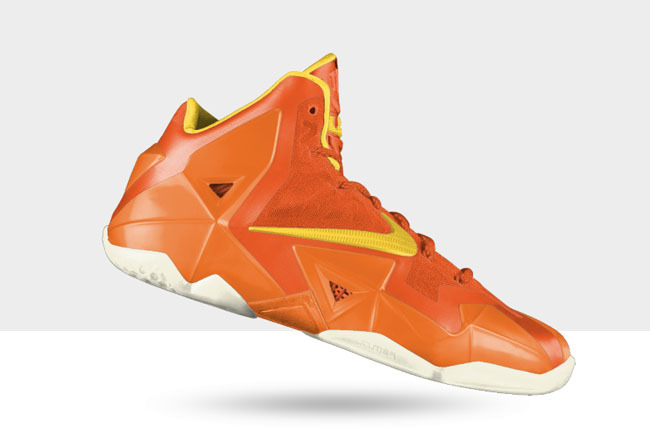 It's time to start creating your own colorways of the Nike LeBron 11. 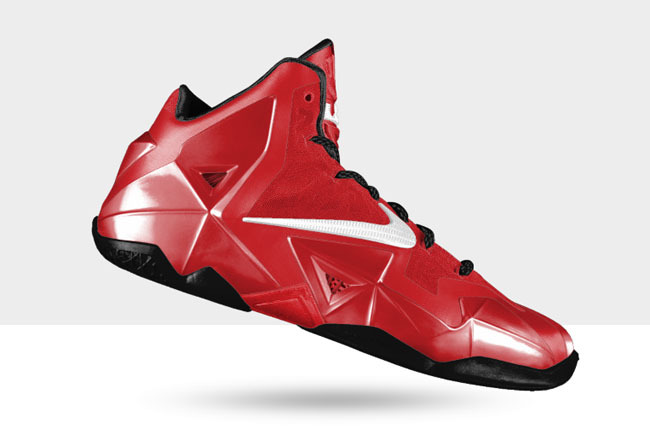 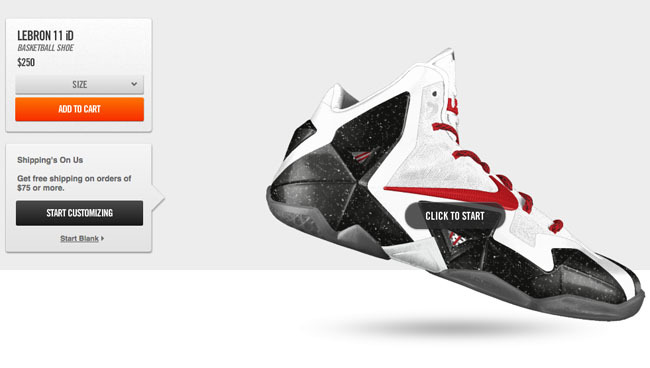 After seeing previews for the past few weeks, the Nike LeBron 11 has finally hit NIKEiD. 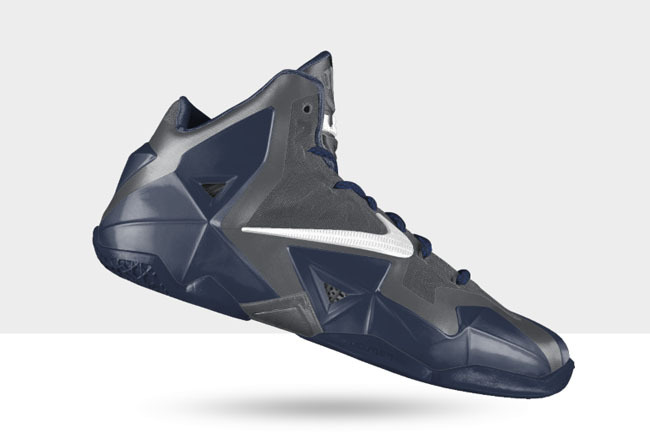 While the shoe starts at $250, the Chroma finish option pushes the price up to $270. 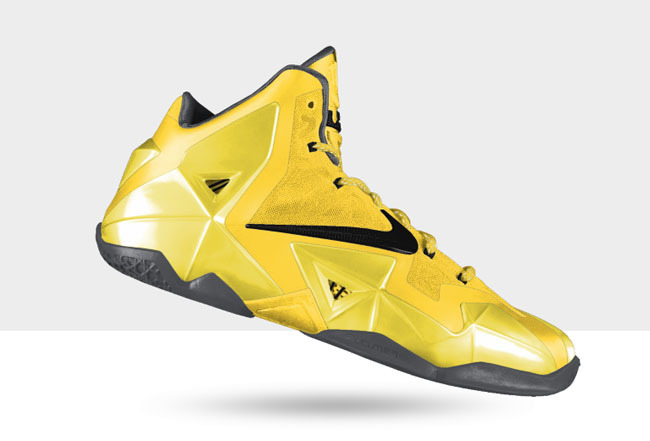 Is the chance to create your own colorway worth the $50-70 premium? 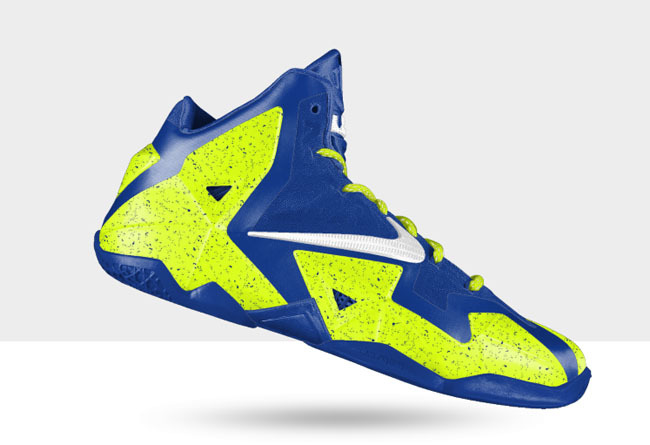 Let us know your thoughts, and share your creations with us.